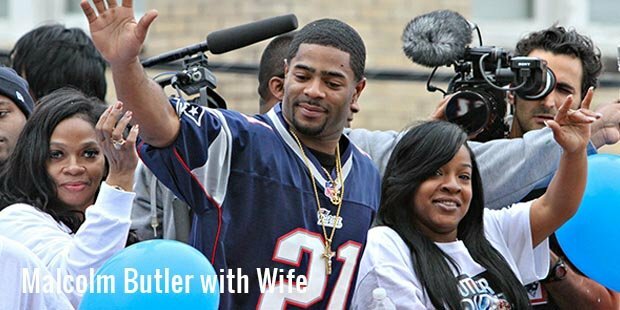 American football player Malcolm Butler is a household name of the game today, due to his spellbound interception in the Super Bowl XLIX, leading the Patriots to a victory. However, his journey to this spectacular position was not easy as he has faced removals from the high school game and went unnoticed while trying to debut in the professional football. Born in Vicksburg, Mississippi, Butler graduated in 2009 from Vicksburg High School. He played the football during his freshman & senior years and earned a scholarship to join Hinds Community College. The first major hurdle to his dream career appeared during his term at Hinds Community College, where he could play only 5 games before being rooted out. Malcolm was arrested for the possession of drugs, followed by which, he pursued with a job at the Popeye’s. He referred to this phase as life-changing, which transformed him and led him to be known as one amongst the American top football players. He was invited back to the Hinds in 2011, where he gave a good performance. Later on, Coach Brett Gilliland at University of West Alabama recruited him in 2012. Butler enhanced his game to a great level with regular practice and earned all-conference honors, for the first time in Gulf South Conference, followed by a Division II All-America honor along with his 2nd all-conference selection in a row. Although he was named among the best Division II players, but went unnoticed to NFL scouts, die to which, he was left undrafted. However, Butler’s coach in 2013 for Medal of Honor Bowl, Chan Gailey, recommended the player to the New England Patriots. He was signed by the team in May despite the status of the drafting results and continued to play for the team. In the rookie season, Malcolm played in 11 games and recorded 3 passes defended along with 15 tackles, but that was not enough to earn him the fame. He didn’t even participate in the match, where Patriots recorded a divisional round victory over the Ravens. Moreover, the AFC Championship game saw Butler in a sporadic action only, when the Patriots won with a blowout over Indianapolis. 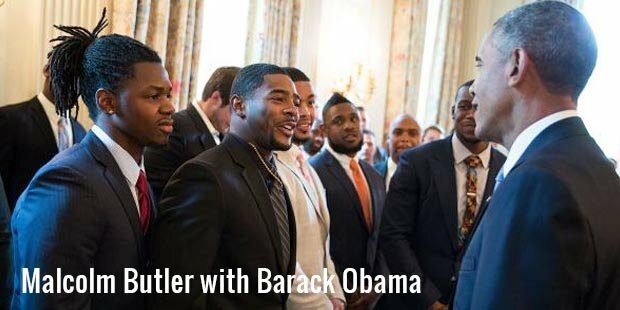 It was the Super Bowl XLIX event, through which Butler made a mark with his performance and earned recognition across the world. But he wasn’t even considered to be a part of initial cornerback rotation by the New England’s selectors. 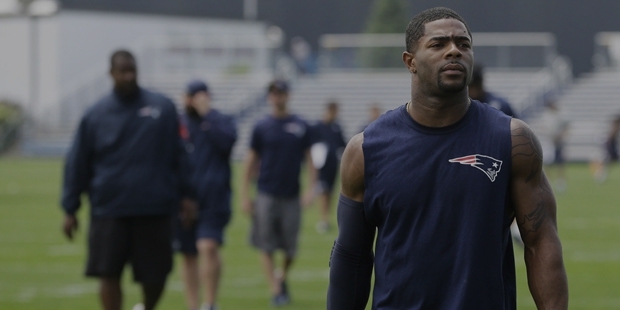 He gained an entry in the field as a replacement for Kyle Arrington at the third corner position.Butler was afraid of becoming the reason for the loss of a championship to the Patriots, but overcame his fear and made a victorious interception.